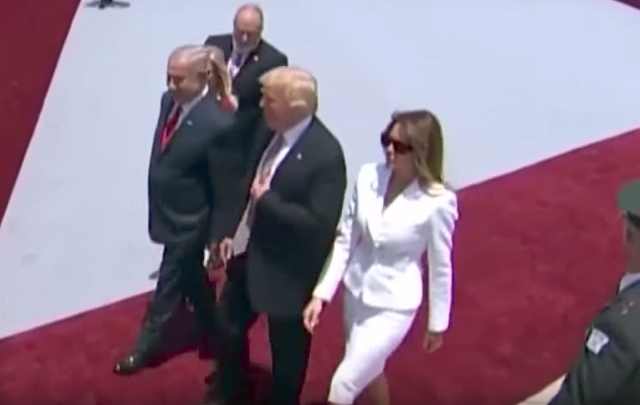 President Donald Trump arrived in Tel Aviv earlier today. For the next two days, he's meeting with Israeli Prime Minister, Benjamin Netanyahu. 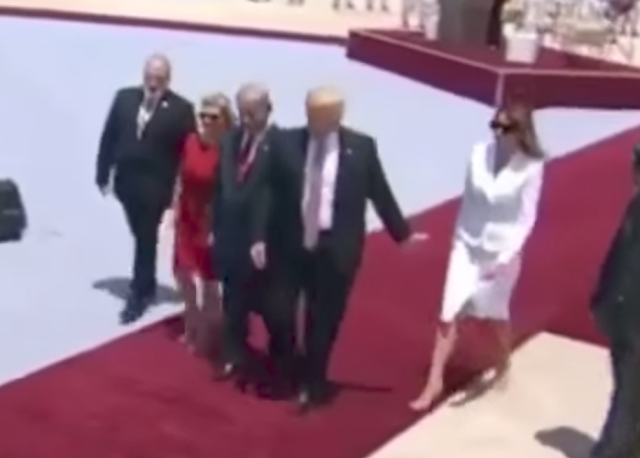 At the airport, as Donald Trump and Melania were walking down the red-carpet welcome way, the President reached his left hand out and behind him in an effort to hold the First Lady's hand. But Melania was having none of it. She slapped it away. There are some who have (and will continue to say) that this was not what it looked like - a very clear, deliberate and public dissing. You can watch the video (and again in slow motion) and see for yourself. 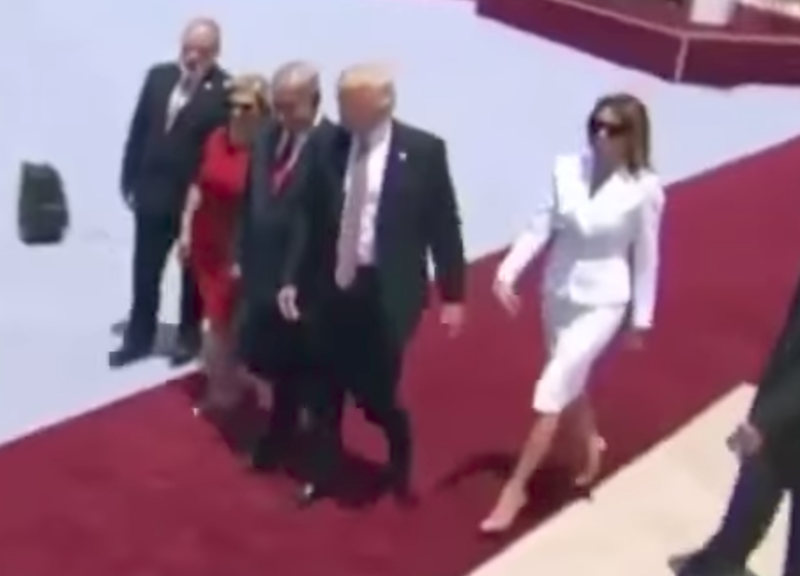 From a body language perspective, what Donald Trump does immediately after Melania's refusal, gives us a glimpse into his psyche. He reaches the same jilted hand up and the adjusts his tie. 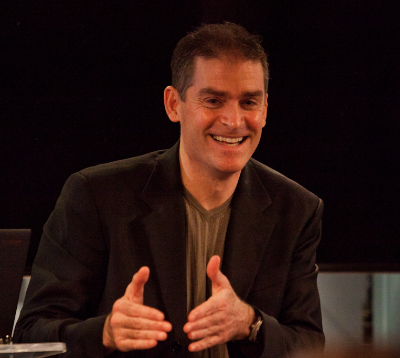 This is a MAP (Manipulator, Adaptor, Pacifier) surrogate (the tie, in this context, is an extension of the body). When viewed in isolation, this False Tie Adjust is a signal of anxiety. More specifically, the False Tie Adjustment is a signal to one's psyche that the alpha qualities need to be dialed-up (and the beta feelings must be turned down). Thus it's one variety of what is called an alpha up-regulator. At this moment, Donald (or anyone else, were they in his shoes) feels much more beta than he wants to (or is used to) feeling. He's far below his emotional baseline (particularly in such an extremely public setting). Moreover, when his hand was rebuffed, he felt the immediate need to hold something else - and, although his tie didn't need adjusting, he held it instead. He then performed a similar maneuver on the left side of his suit jacket. 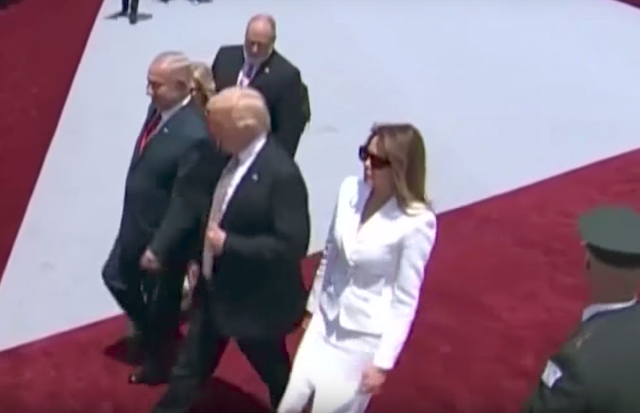 Summary: Melania Trump swatted away the President's hand today at the airport in Tel Avia when he was trying to hold her hand. 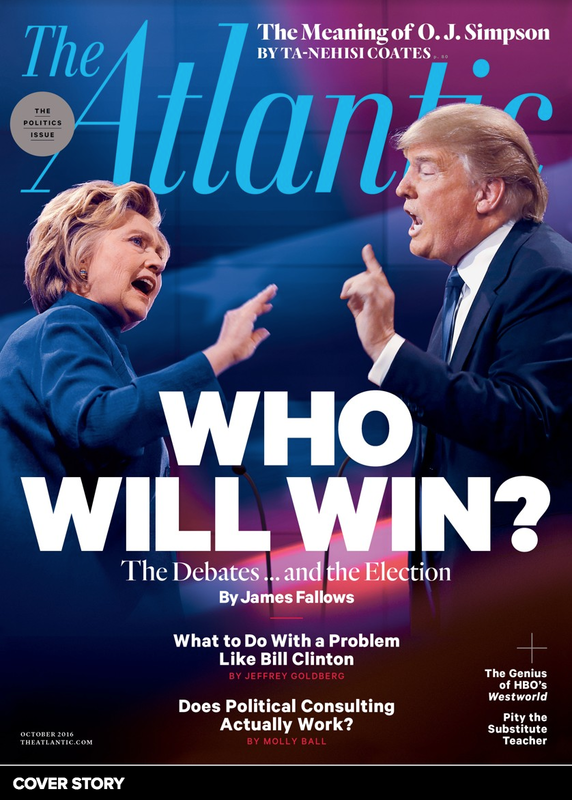 Donald Trump, upon being dissed, understandably felt anxiety - and this knocked him into a beta emotional state. Although many have and will deny what obviously occurred, the President's body language actions immediately after this very public rejection verify his momentary emotional state. Body Language Analysis No. 3932: Raúl Labrador's Town Hall statement, "Nobody dies because they don't have access to healthcare..."